In a recent article in The New York Times Magazine, “What Is Causing This Woman’s Life-Threatening Anemia?,” Lisa Sanders, M.D. relates the story of a middle-aged woman, Sherry, who has been battling anemia for 18 years. Sherry’s doctors have run every test they could think of to identify the cause, but as of the date the story was posted were unable to solve the mystery. Sherry’s doctors suspect she has an autoimmune condition, which is causing the destruction of her red blood cells. They have tried suppressing her immune system through the use of steroids and have even removed her spleen, where they suspected the blood cells were possibly being destroyed. While these treatments have provided some partial or temporary relief, they have caused additional health issues, including a weakening of the joints (likely due to a combination of the anemia and long-term use of steroids at high doses); Sherry has had both hips replaced and both shoulders replaced twice. Sherry’s condition is unique and far more serious than the conditions of most people who suffer from anemia. Her red blood cell counts are significantly and chronically low, and they can drop dramatically with no apparent trigger (such as heavy bleeding). 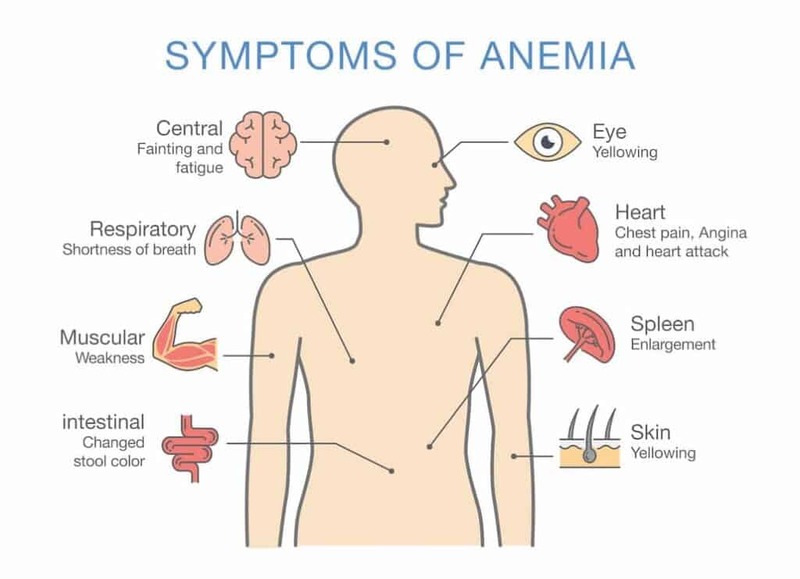 However, many people suffer for many years with undiagnosed anemia or without any clear idea of what is causing it or what can be done to treat it.